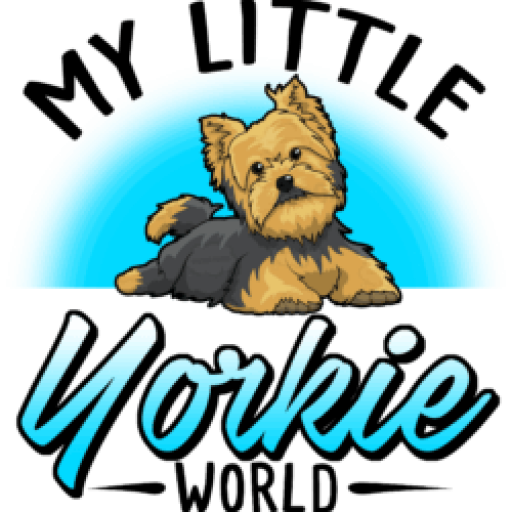 In the video below, this cute, little yorkie is getting his teeth brushed! Kinsey the yorkie was 16 years old at the time of this video and this little guy clearly loves to get his teeth brushed. But, then again, who wouldn’t love having someone else brush your teeth! 😛 . Video and picture courtesy of Judi Castellone.